In this volume, Donald Royce-Roll reports that before the 13th century, technology limited the colors available for stained glass. 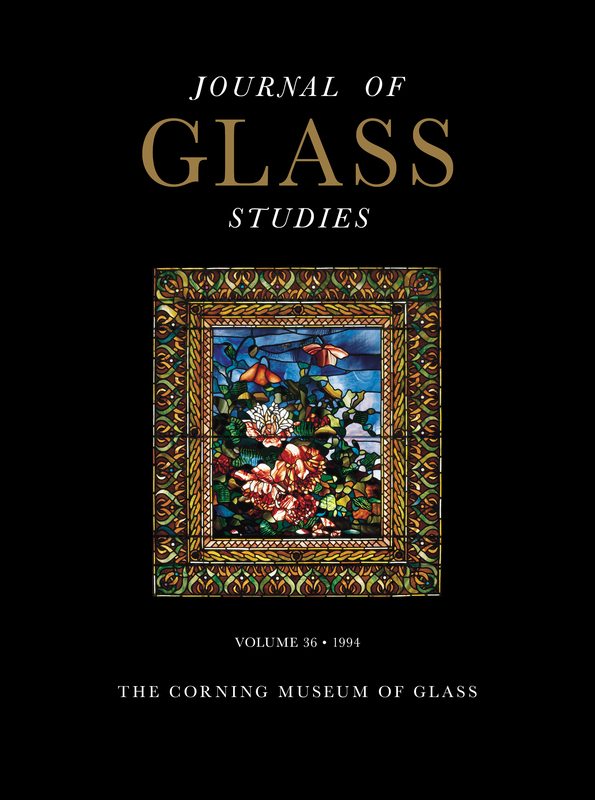 And Mateja Kos writes about the 16th-century glass industry that flourished in what is now Slovenia. Also, this issue lists important recent acquisitions, with photographs included.